The second handbook in a series on Team Development gives you a framework to guide your practical approach to developing your team. Developing a team needs to occur across a range of perspectives and levels. 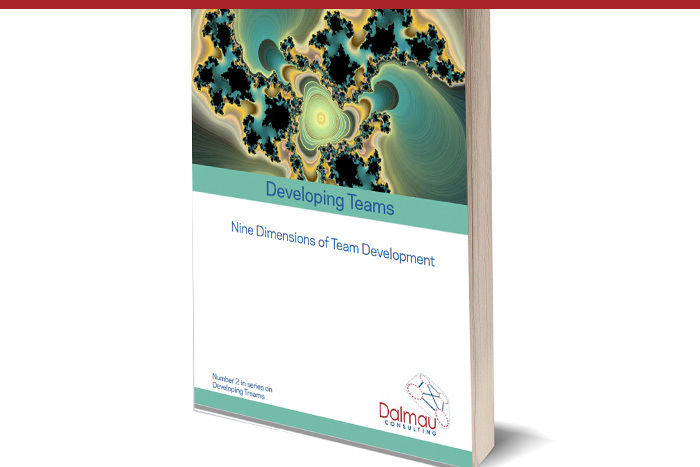 A way of making sense of this is to consider team development on nine different dimensions. Just enter you email address to receive your free copy of the handbook, Nine Dimensions of Team Development. 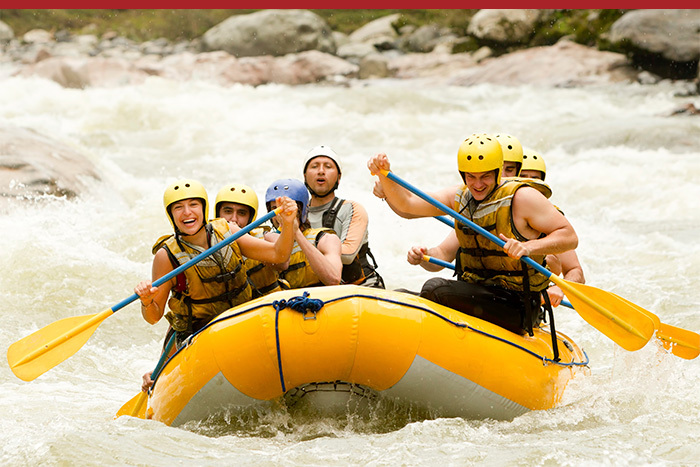 Teams are the core operational unit of all organizations – no matter how small or large. Forming, building and sustaining functional and high performing teams is at the heart of managers' roles, and yet is a constant dilemma for them – how to effectively develop teams? To assist, here is the first in a series of handbooks or guides for team development. It provides an introduction to what makes effective team development. Over the coming months, additional handbooks will be available that will provide a framework and practical activities and approaches to help you build a flourishing and performing team. Click here to view or download a paper exploring useful concepts related to how leaders can approach the sometimes elusive improvement of performance of their organizations, teams and people. It describes the nature of changes that need to occur for breakthrough performance to be achieved. Click here to view an article written as a companion piece to the paper entitled Cycles and Levels of Organizational Life. In that paper we established that organizations go through cycles of both growth and decline, as originally suggested by the late John Sherwood. In this paper I examine the implications for leadership. This paper suggests that an effective leader is one who is managing not only the known and tacit but also the visible and invisible, the conscious and unconscious – layers of an organization. They are also attentive to small weak signals that are forerunners of new forms and innovations that keep the organization alive, vital and relevant. For insights into the growth and decline in organizations, an understanding of organizational culture and the use of archetypal psychology to better understand what makes organizations tick, click here to read a paper that has evolved over 30 years of working with organizations. This month in a short paper, Tim Dalmau and Viv Oates examine the client- consultant relationship and what works well, common pitfalls and some useful guidelines to getting the most from the relationship . Click here to download, Getting Real Value from Consultants. This month in a short paper, Jill Tideman explores what is required to equip people to lead for sustainability in its broadest sense. Click here to download A Stake in the Ground: building leadership capacity for sustainability. David Hood, in a short paper, attempts to draw attention to the underlying imperative facing senior executives and Board members of today’s corporations – the imperative of embracing sustainability. Click here to read or download his thought-provoking paper. I was asked recently to present to an Adelaide group from Engineers Australia about leadership. I cast the presentation in the manner of an onion with layers. At the core is context and it goes from there. Click here to read or download. A client asked me recently to reflect on what I had learned from helping other clients create incident free and care filled workplaces. This paper spells out those learnings. Click here to read or download.